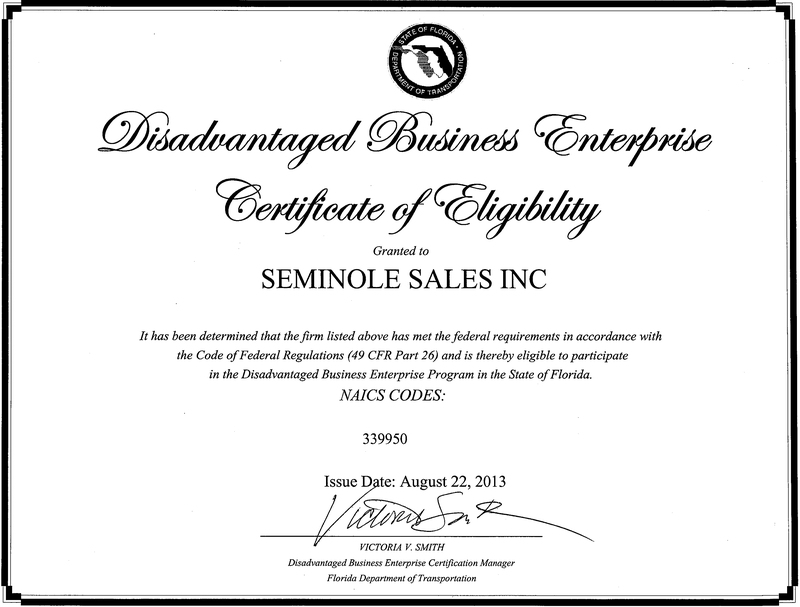 Seminole Sales, Inc. is WMBE and DBE certified with 30+ Years Experience in the industry. We are a consulting firm & materials distributor that specializes in design and fabrication of overhead sign supports for use with Florida Roadways. Our turn around time is unmatched and we keep our promises for supplying quality products and prompt deliveries! We have No Minimum order charge and have extensive quantities in stock so we can accommodate your needs no matter how large or small.Most orders are even sent out the same day. 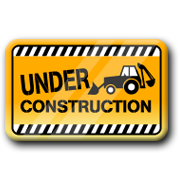 For a list of items available please see our Products page. Copyright 2012 Seminole Sales, Inc.